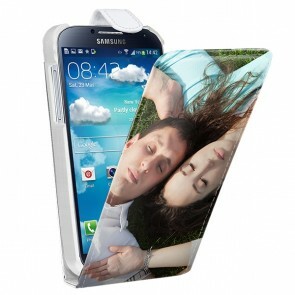 Have you been looking for the perfect case for your Samsung Galaxy S4? 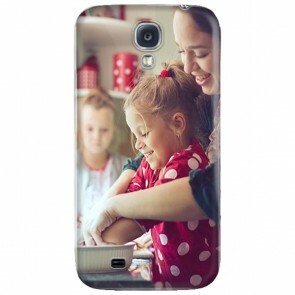 Well, what could be more perfect than creating your own phone case? 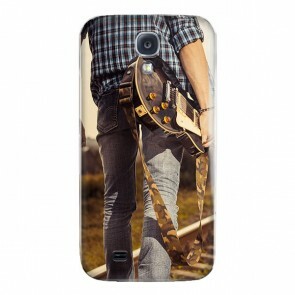 Here at YourcustomPhoneCase.com the case of your dreams can become a reality! 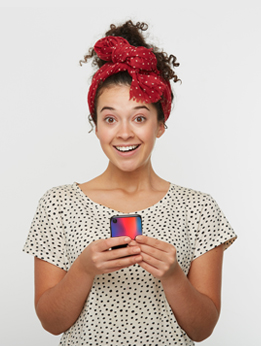 We have a range of different cases available for you to choose from in order to pick the best choice for your needs. Our user-friendly customizer means that the process is quick and simple, in just a matter of minutes you can make your design and have it ordered! You can upload the image from your camera roll, from Facebook or Instagram! 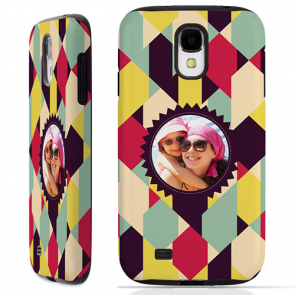 To make it even more personal, you can also add text, a logo or an effect! 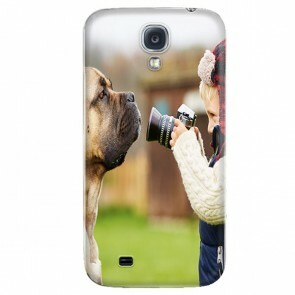 There's nothing holding you back now, get designing today, and have your custom Galaxy S4 photo case with you soon! Stylish protection!